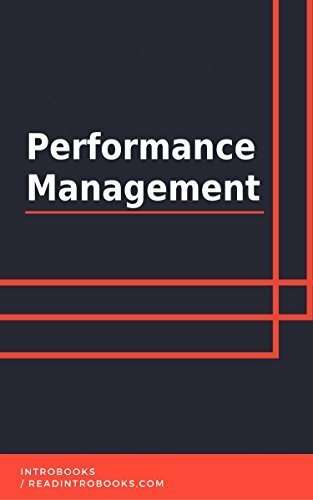 Performance management is one of the most widely used tools used by firms to assess the performance levels of their company’s functioning. The performance management which can help to increase your personality and performance in any firm. Underperforming people are usually encouraged by the results obtained by performance management techniques which helps them perform better once they identify what their weaknesses are. The methods of managing the performance are not confined to any one sort of subject or topics. It has taught millions. It tends to help people and includes motivational lessons as well. An Outcome is more impactful than the hard work. Harsh but true. The upshot is always awaited. Underperforming people tend to face failure and have to suffer harsh comments. Performance management techniques can be applied to any person, regardless of their designation in any company. A supervisor faces multiple problems while handling a group of individuals. There are a variety of people, some chose to come late, some are disobedient and being undisciplined is a big issue. The educational and informative way of dealing with such kind of people is performance management, which deals with many genres such as humanity and science.